The implementation of an enterprise-wide Product Life-cycle Management (PLM) system involves organizational as well as cultural changes in a company. By definition, tools and technologies (and IT from a broader point of view) are enabling solutions supporting Product Engineering and Manufacturing Engineering processes and data management. Successful PLM implementations are about change (in small continuous improvementincrements, or in more transformational ways). The practice of Project Managementtypically refers to scope, schedule and cost as “golden triangle” of quality delivery. 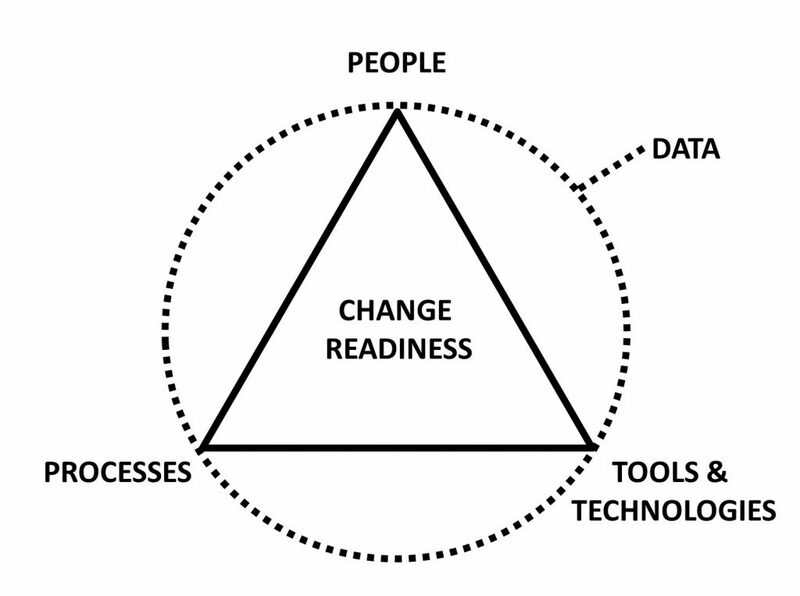 Similarly, the “golden triangle” of change includes (by order of importance): people, processes and systems (tools & technologies). Data is also an overlapping dimension as people create / update / search / view data, they store / access / share data following processes, using tools and technologies, applications, interfaces, databases, IT infrastructure, etc. 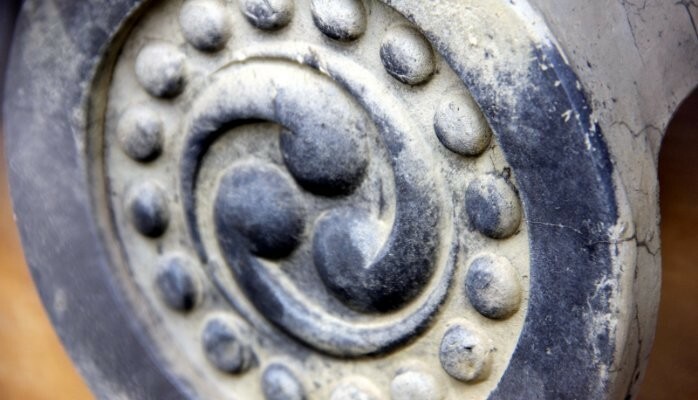 People include key business stakeholders / process owners, end-users, suppliers, etc. BoM, product configuration, MCAD, data visualization, portfolio and project management, change management, supply chain collaboration, requirements management, systems engineering, CAE and simulation, material, cost management, manufacturing, etc. This post was originally published on LinkedIn on 4 March 2015.